The topic of the day was turtle. The warm up consisted of guard re composition and reversal from the turtle position. The technique of the day was back take of your opponent is on the turtle position. The training concluded with 30 minutes of sparring. 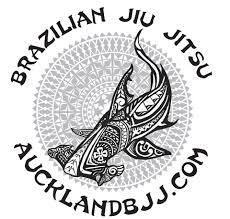 Thursday will be gi training. The topic will be questions and answers.